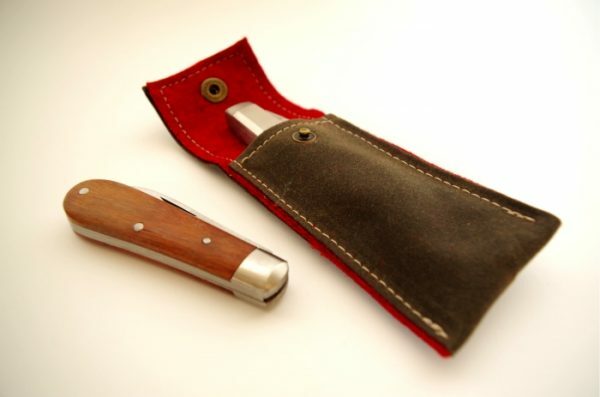 A knife is probably one of the most important tools you can take camping… if you forget anything else, you can probably make it if you have a knife. From cutting and whittling sticks for roasting marshmallows or crafting those extra tent pegs that have somehow disappeared after your last outing, a good, sharp knife should join you on all your wilderness adventures. 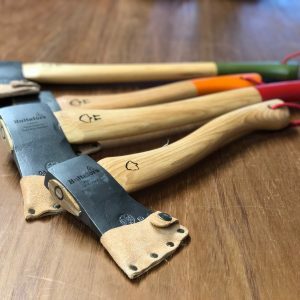 We’re proud to say they’re crafted entirely by hand in the UK by skilled craftsmen and from a company now celebrating 175 years of knife making excellence and 100 years of Stainless Steel. Invented in Sheffield in 1913 and used in the same factory ever since. Oiled hardwood handle that just keeps looking better the more you use it and a single but functional stainless steel blade. The clip point blade is a great all purpose blade and has a thinner tip that can be used to get into harder to reach places and good for piercing. The curved blade offers plenty of cutting edge for slicing and a very sharp and controllable point. The only disadvantage is that the thinner point can be weak. 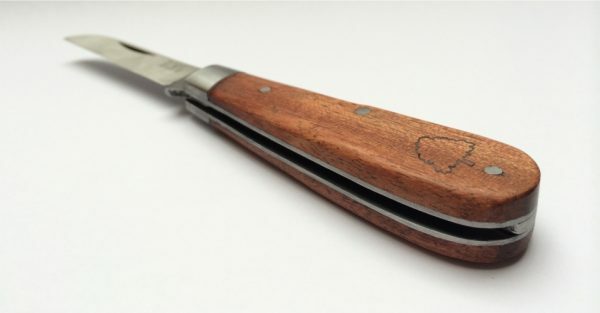 he main purpose of a Lambsfoot blade is for cutting and slicing where a point is not wanted or needed. 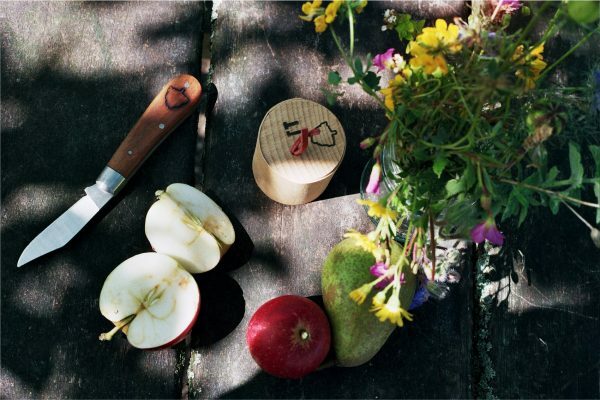 It gives a great degree of control for whittling as extra force can be applied easily by your fingers on the back of the blade. It’s a safer design and provides a strong, controllable blade. deal for most basic tasks. Originally invented for maintaining pen quills its curved, strong point is great for fine point sharpening and whittling with great control. The curved point gives better accuracy and detail but the point means it’s not as safe as the Lambsfoot.